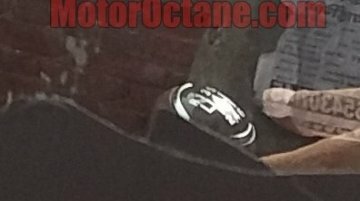 Update: Anything On Wheels has posted spy shots of a Mahindra U321 test mule that was spotted in Chennai earlier this week. 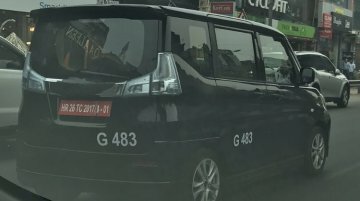 [gallery columns="5" ids="310965,310966,310963,310964,310962"] July..
Update: IAB reader Rustam Yadu has shared another image of the Suzuki Solio from Delhi. 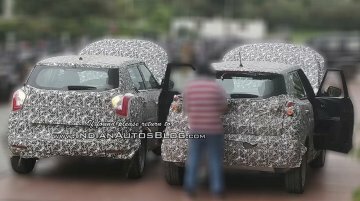 Our report below debunks claims that have been made on the web of this model being a variant extension to the..
Update - Reader Shashi has shared an image of the Mahindra S201 parked next to the an earlier prototype of the Tivoli-based SUV. 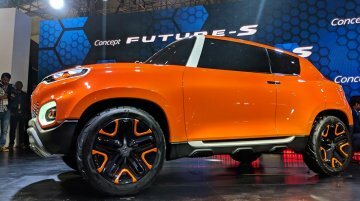 The image captures a few changes by Mahindra's designers and engineers..
Ford India is reporting a rise in demand for petrol variants, especially automatics. 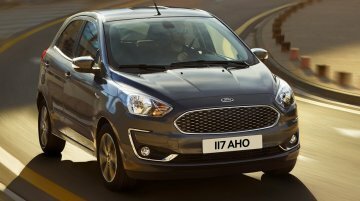 The Ford Freestyle, currently offered only with a manual transmission, could become a recipient of an automatic.. 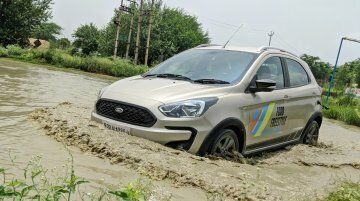 The Ford Freestyle went on sale in India in April and so far, registered respectable figures in the first two months on sale. 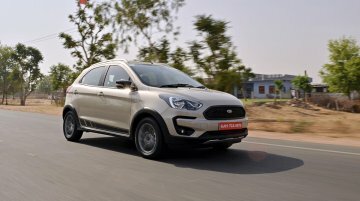 Ford India is reporting stronger demand for the petrol variants of the..
Ford India plans to roll out an updated version of the Figo in the coming months. 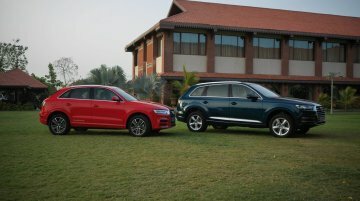 This month, dealer sources informed IAB that their inventory of the hatchback is drying up with fresh orders not..
Audi has launched special edition models of the Q3 and Q7 that were showcased last month at the launch of the Q5 petrol. The Audi Q3 Design Edition and Audi Q7 Design Editions get cosmetic.. 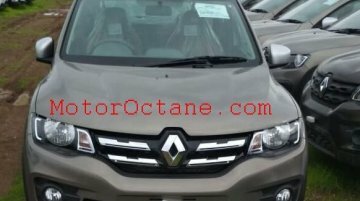 Images shared by MotorOctane reveal the updated MY 2019 Renault Kwid. These pictures uncover a handful of new features and some minor cosmetic revisions. 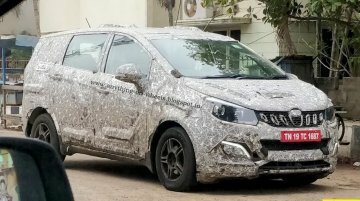 The 2018 Maruti Ertiga is headed to either the NEXA or Arena showrooms this year. 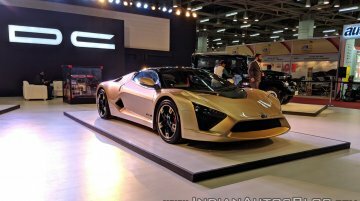 MSIL has been carrying out extensive testing of the second generation model, which has resulted in a steady stream of..
Last week, Tata Motors shared teasers and the name of its upcoming SUV based on the H5X Concept from the Auto Expo. 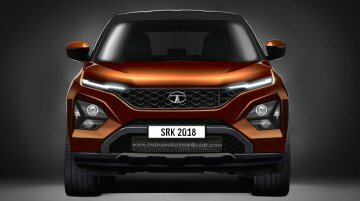 Based on that, IAB's automotive illustrator has rendered the front end of the Tata..
Volkswagen will present the smallest member of its SUV range, VW T-Cross, in the autumn of 2018. 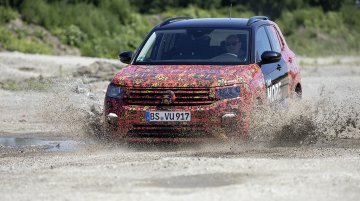 A report by Automotive News Canada confirms that the VW T-Cross will be launched in the Indian market..
Just last week the inclusion of a taxi variant of Maruti Alto as the Maruti Tour H1 came to light. 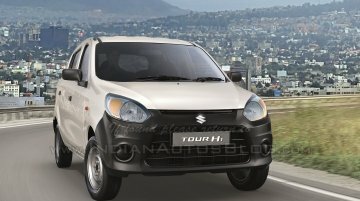 IAB has gotten hold of images and the brochure detailing the Alto 800 based Tour H1 that targets..
DC Design is arguably India's most prominent name in the field of vehicle customisation. 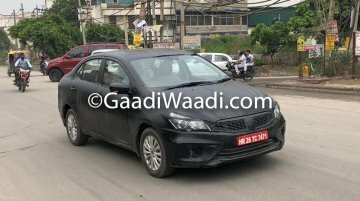 The Dilip Chhabria run company is looking to strike a deal with a mainstream car manufacturer to raise money..
Test mules of the 2018 Maruti Ciaz (facelift) continue to be spotted on public roads as the launch of the refreshed product nears. 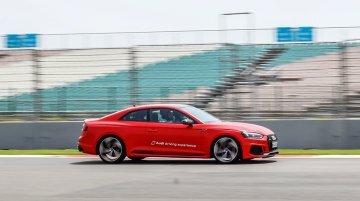 GaadiWaadi has published images of one such camouflaged unit of the..
Overview The Audi A5 family gained a new member in April this year – the Audi RS5. 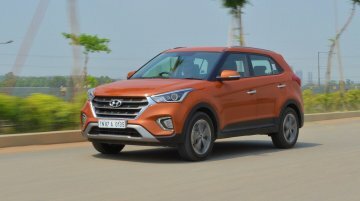 The most powerful and the most expensive comrade of the ‘Brat Pack’, as Audi likes to call it, was among the cars..
Overview The Hyundai Creta arrived in showrooms back in July 2015 and has been on a three-year long hot streak. 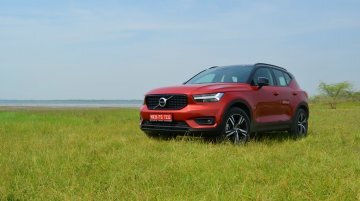 The SUV has consistently managed to clock sales of around 10,000 units a month. The..